We are a leading Wholesale Trader of high pressure laminates and steel age safes from Kharar, India. 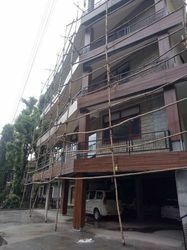 We offer premium quality High Pressure Laminates with 10 years warranty. 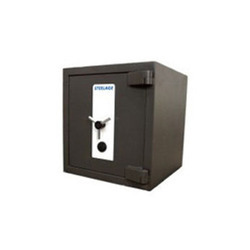 We are leading trader and supplier of Steelage Safes. The Guardian range of quality safes offer both fire and burglary protection. Ideal for banks, business houses, trusts, shops, stores and even private homes. Protects cash, valuables, records and documents.